Elinluv's Tidbits Corner: The Verdict : I am G U I L T Y !!! I like how the book show step-by-step photos especially the Japanese one!!!! hahaa...Elin, same here. I had bought more than 6 books during the Christmas holiday. I do the same thing too. crazy....right? I especially like the 3rd book which the author is Alan. I am from Vancouver, Canada. It is quite hard for me to get this kind of book here. 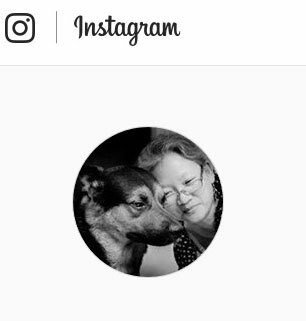 Can you give me the title of the book? Do you know if they can mail the book for me? Thanks. You can contact me at annleong200@hotmail.com. 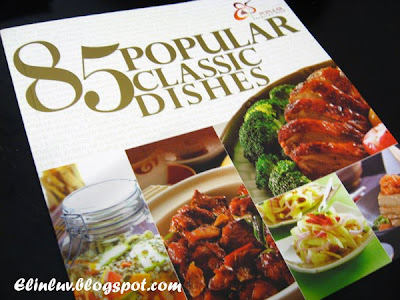 I seldom buy cook books, cuz eventually I'll only cook 1 or 2 dishes from the recipes in one book. 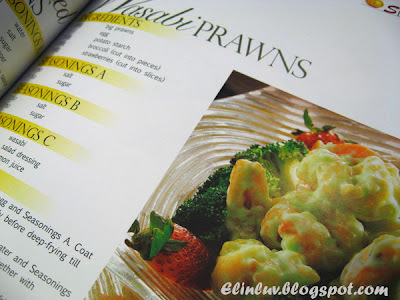 I must Malaysia has more variety of cookbooks compared to Singapore. I was so tempted to buy all when I was at the Popular store last week. You shouldnt feel guilty at all as you do cook and bake often unlike me just browsing through the beautiful pics. 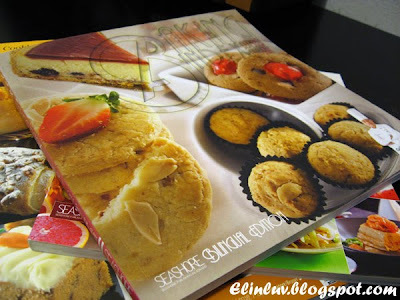 I will be trying out some of those cookies from the book for CNY. Stay tuned more cookies coming your way. 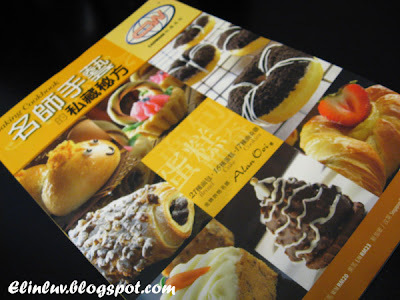 Hi Ann...I am not sure whether they will mail to you anot but I will find out for you whe I go there the next time. 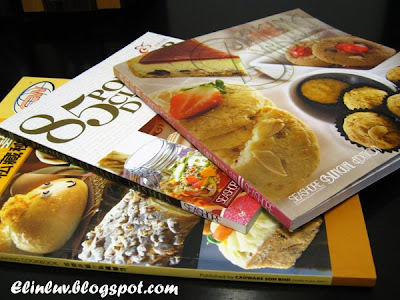 Hi Little Inbox...I can buy a book with just one or two recipes that I like...crazy rite? Thanks for checking with the bookstore. Otherwise, I have to wait till my trip back to Malaysia to get it. :( BTW, I will try your green pea cookies for CNY. It looks yummy.